A podcast about the power of fairy tales supported by CLPE, IBBY UK and Tiny Owl Publishing. 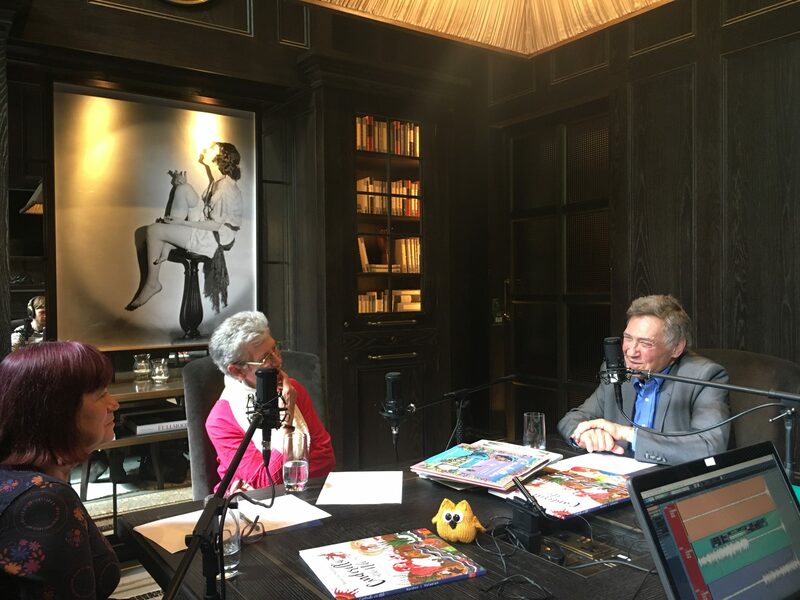 Ann Lazim, librarian at the Centre of Literacy in Primary Education, talks to author Beverley Naidoo and fairytale specialist Jack Zipes about the magic and power of fairytales, including Beverley's latest picture book Cinderella of the Nile, published by Tiny Owl. With thanks to Thomas Duncan (@nunheadpodcast) and The Principal Hotel, London, for recording and hosting this podcast.